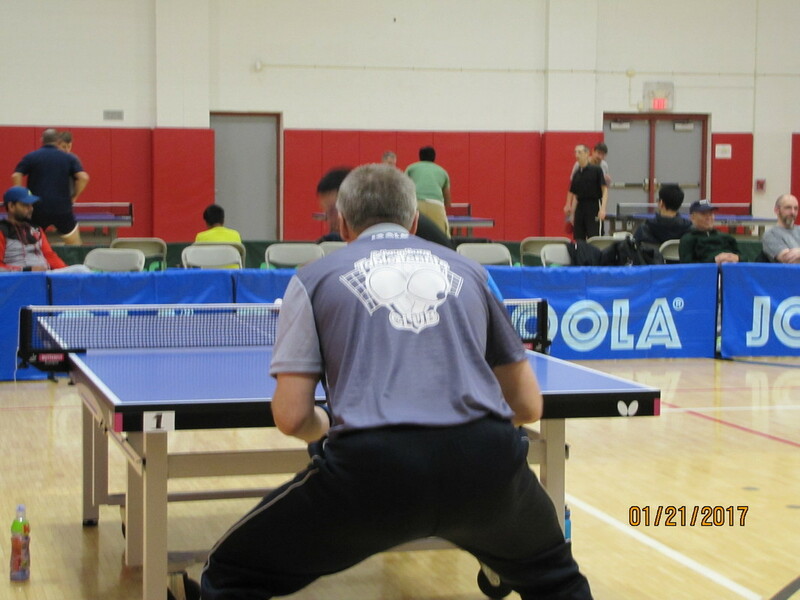 Looking for some of the best table tennis players in the Chicagoland area or just want to have a casual game of ping pong? Well, you've found the right place. We host USATT sanctioned tournaments once every two months. A wide range of classes are available, so everyone is invited to compete, from beginners, to veteran of the game. Compete against your peers and get ranked nationally. It's an excellent way to measure your skills and have fun! Check our news page for upcoming tournaments. Many of our members have become lifelong friends, while at the same time sharing a strong passion for the sport. 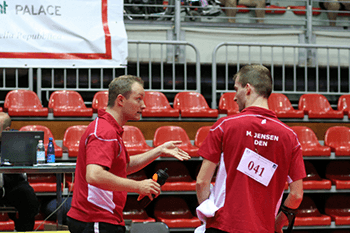 Learn the game of table tennis or hone in specific skills from one of our world class USATT and ITTF certified instructors. Whether you're just picking up a paddle for the first time, or you're a seasoned player looking to refine certain aspects of your game, we can help. We offer coaching and lessons. Inquire today to see how we can improve your game. We regularly meet 3 times per week. Check our detailed calendar for news of any changes or cancellations. The cost to play is just $4 for a daily pass and is open to everyone. No membership is required. See club rules for play format. The Schaumburg Club meets three times a week at the Community Recreation Center in Schaumburg. Located just a few miles west of Woodfield Shopping Mall, it's easy to get to! The club plays in the main gym: Friday half gym with 8 tables, Wednesday and Sunday full gym 11- 12 tables set up for open play.